Every year, thousands of kids die due to drowning. Swimming can be dangerous for children, especially when there is no lifeguard on duty. 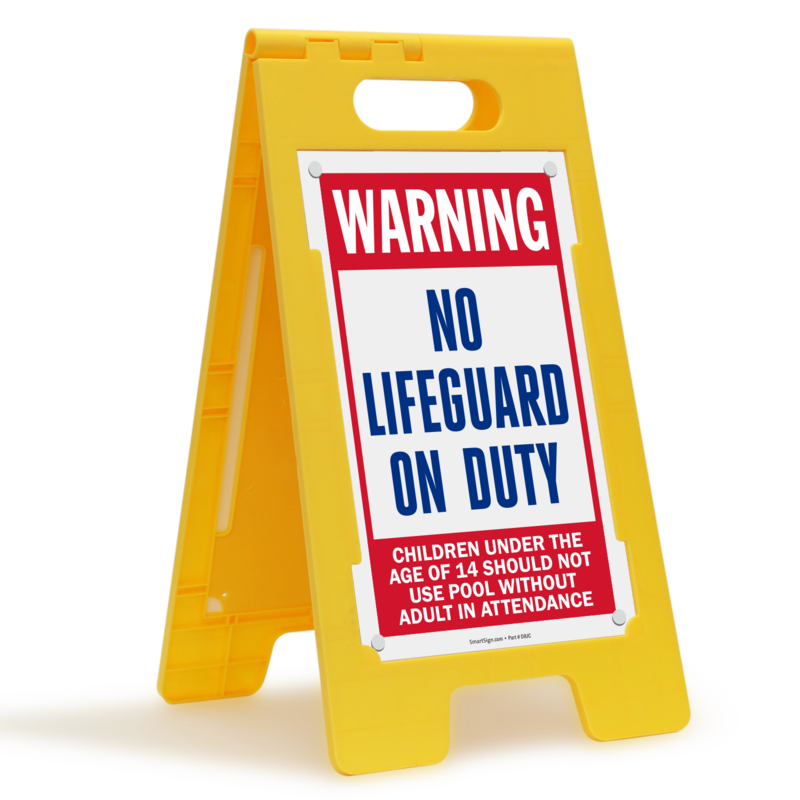 Use this Warning Floor Standing Sign to inform everyone that children under the age of 14 should not use pool without attendance. 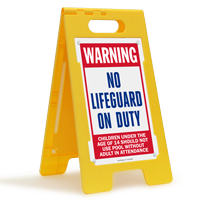 • Durable plastic floor sign can stand up to moisture and abrasion. 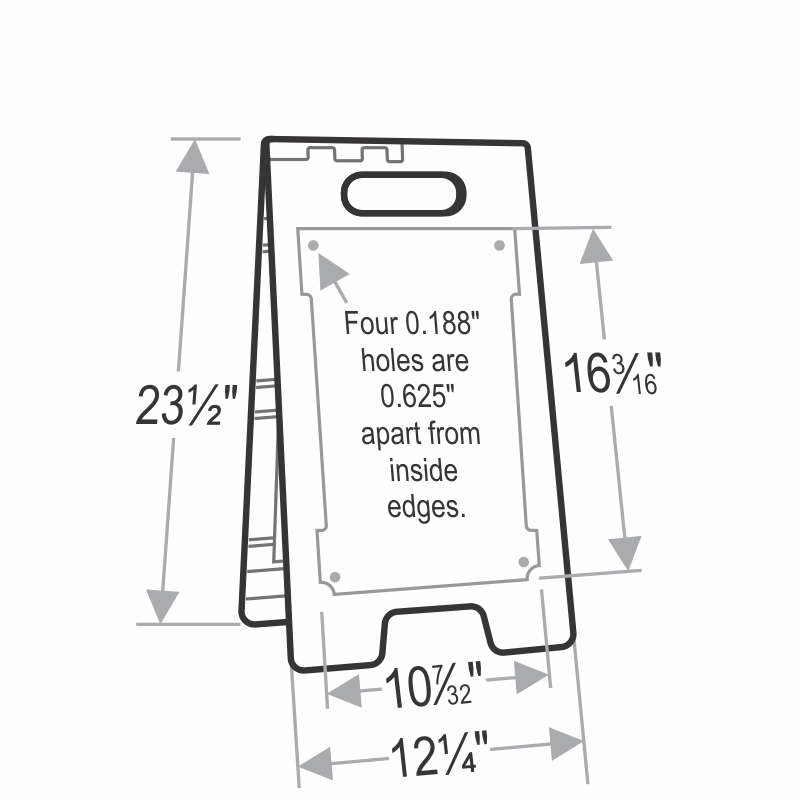 • Floor sign is self-supporting and does not need any tools for installation. 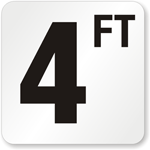 • Easy to carry and move, this sign can be used anywhere and everywhere. 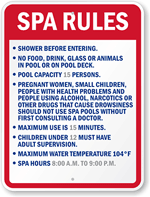 • Sign features Warning No Lifeguard on Duty in 2" high text. 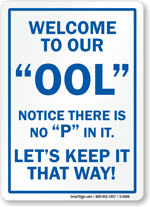 If state regulated signage is needed please refer to our State Pool Sign Department .